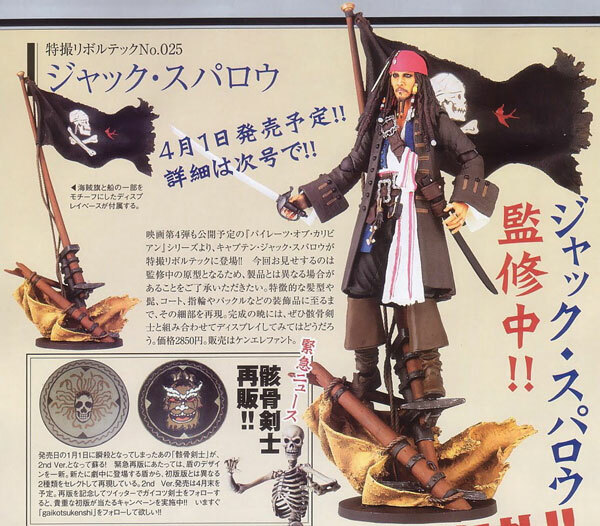 Home » Revoltech » Jack Sparrow Coming the Revoltech Way! More revoltech in the coming months as well, click here to see more! love ur "choi san" look.. HAHA!! !